Home / TTM Troy • TTM Tuesday! / TTM Tues! Successes From The Stars Of Ferris Bueller! Field of Dreams! Star Trek! The Professional! Aladdin! And More! Hello again TTM’ers! Hope everybody is having a FAN-tastic start to Spring! TTM Troy here with this week’s list of great prospects for your through-the-mail autograph pleasure. As always, this week’s addresses are gleaned through the many successes posted throughout the public internet. Support your local hashtag #ttmsuccess in your neck of the woods – here we go! I’ve been sitting on this address for a while waiting for things to “die down.” Anybody who knows a thing or two searching in google can pull up this address very easily, but I wanted to be sure he was actually responding. I’ll just say here: Robocop. Peter Weller! This actor has appeared in Law & Order: SVU and Criminal Intent, as well as in the film The Ice Storm. 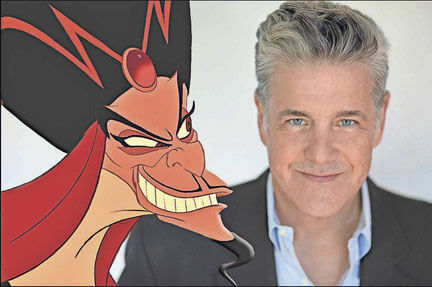 He has a plethora of video game credits, but where you probably know him from is as the voice of Jafar in Disney’s Aladdin (Your eterrrrrrrrnal reward!) – Jonathan Freeman! This busy actor appeared in The Promise as well as Ronin and The Pink Panther and The Pink Panther 2. He also starred in a lot of French films since he moved there at age 17. Mr. Jean Reno! This actor has 5 projects in pre-production and has been acting steadily since 1988. His impressive list of films include The Last of the Mohicans, Mystery Men, Heat, Street Fighter, Deep Rising and more. 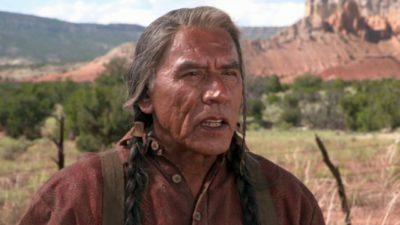 Mr. Wes Studi! This actor has had some controversy since he starred as a witty teenager on a popular sitcom. From The Computer Wore Tennis Shoes and later Growing Pains – Kirk Cameron! I love baseball. So even though I included this address about a year ago – I am including it here. I need to send to him myself! 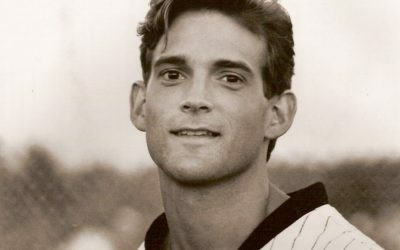 From one of the greatest baseball movies ever made – he played John Kinsella in Field of Dreams. 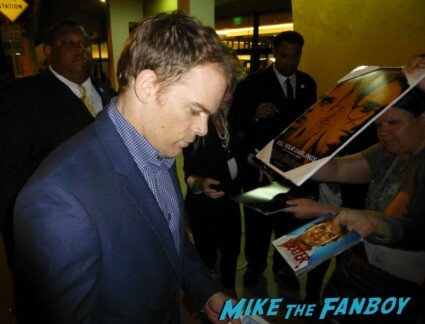 Mr. Dwier Brown! This actor played Tom Bueller in the hit film Ferris Bueller’s Day Off. He also has a long list of other roles including Silver Spoons, She’s the Sheriff and Family Ties. Save Ferris and get your letters off to Lyman Ward! This actor was feeling blue as Commander Shran in Star Trek: Enterprise as well as Brunt on Star Trek: Deep Since Nine – but with over 130 other credits you may have seen him in The Frighteners and on Criminal Minds, The 4400, CSI and numerous voice roles. Oh year, and of course my favorite Babylon 5. 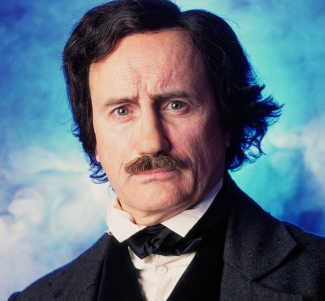 Mr. Jeffrey Combs! And finally this week, it has been several years since we featured this actor. He appeared in the film Bill & Ted’s Bogus Journey and was a stand-in for Chucky in the original Child’s Play. You probably remember him in Spaceballs as Dink but his very first professional job was playing a bird – Howard the Duck in 1986. Mr. Ed Gale! That’s all for this week, superfriends! May your mailboxes be full and your stamps Forever! TTM Thurs? Successes And Updates! 2 Broke Girls! Valerie Bertinelli! David LaBrava! Lita Ford! Lorraine Bracco! And More! TTM Tues! Is James Earl Jones Done Signing? Successes From The Flash Grant Gustin! Robbie Amell! Mary Elizabeth Mastrantonio! and More!